Home Remedies To Get Rid Of Acne Scar! Acne scar is common among girls who are in their 20s. It is a type of skin infection that results in pimples or pustules on the face and neck. 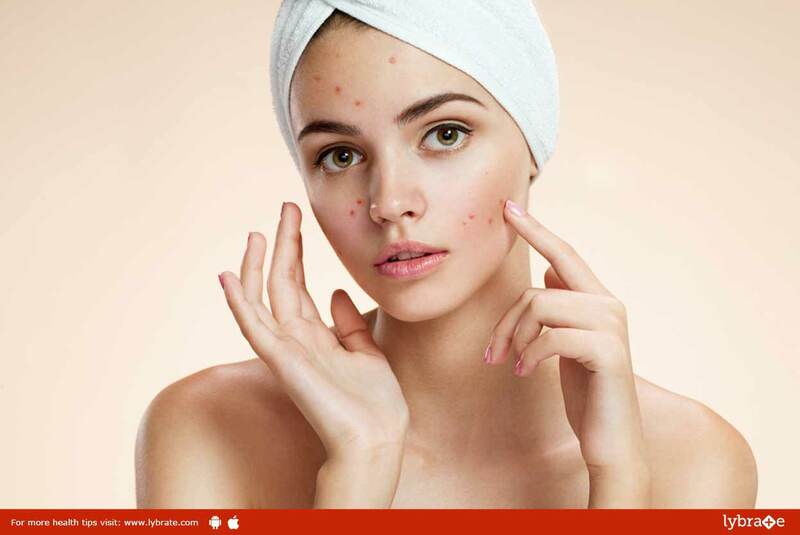 Acne scars are seen after few days or at the end of acne and it happens because the skin pores are overindulging with excess oil, dead skin cells and bacteria. The follicle wall breaks down due to swelling of the pores. Lemon juice is a skin lightening agent that helps in brightening your skin and making scars less visible. It also helps in reducing redness of the swollen pimples. You can either directly apply the juice using a cotton ball or apply it by preparing a lemon mask. Olive oil is a natural antioxidant that helps in removal of acne and repairing your skin. Massage it well on your face and then wash your face with a glycerin based face wash.
Cucumber makes your skin smooth. Grate the cucumber and apply it directly or by means of cucumber mask. Potato helps in removing acne by virtue of its antibacterial properties. When the slices of potatoes are rubbed over the scars it helps in removing dead skin cells. Aloe vera works very well in healing the acne scars and toning the skin color. It also helps in regenerating damaged tissues. The gel is taken out of the plant and is applied directly on the scars. Baking soda has exfoliating properties. You can mix it with some water and apply it on your skin. That helps in removal of dead skin cells without causing any inflammation. Do not touch or squeeze your acne. Get rid of it using these home remedies. ← Dry & Cracked Heels – Symptoms And Causes!